Hyundai Motor India Ltd. (HMIL), the country’s second largest car manufacturer and the number one car exporter since inception registered the domestic sales of 49,588 units for the month of October 2017. 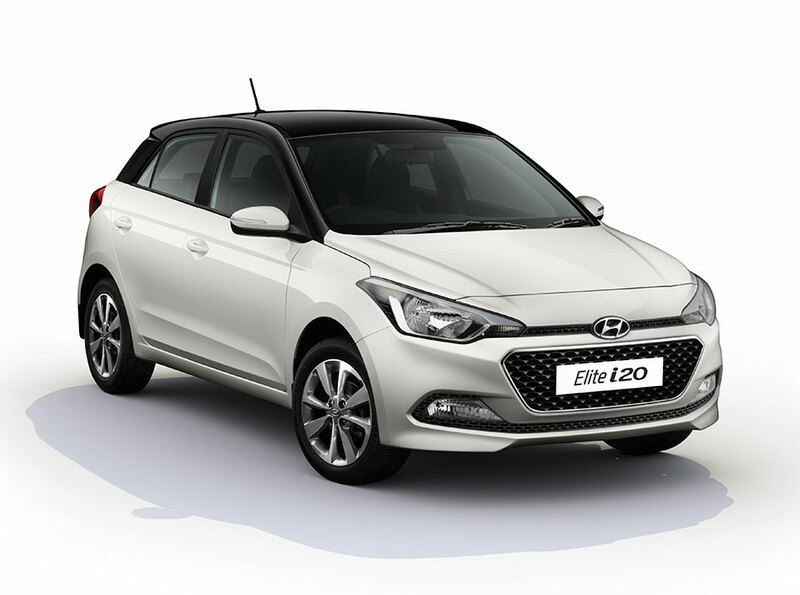 Hyundai did its highest retail of over 50,000 units in a festival month, with a wholesale of 49,588 units on the strength of strong demand for GRAND i10, ELITE i20 and CRETA. In addition, the Next Gen VERNA received strong customer response with over 20,000 cumulative bookings and 150,00 enquiries, this was further amplified by increased level of customer satisfaction with Hyundai Ranking the ‘Number One position in After Sales Customer Satisfaction’ with the all-time high score of 923 points in J.D.Power 2017 India Customer Service Index (Mass market) Study.